Being from Boston, my family loves all berries, my husband grew up with a house that had 6 raspberry plants, so he LOVES his raspberries. 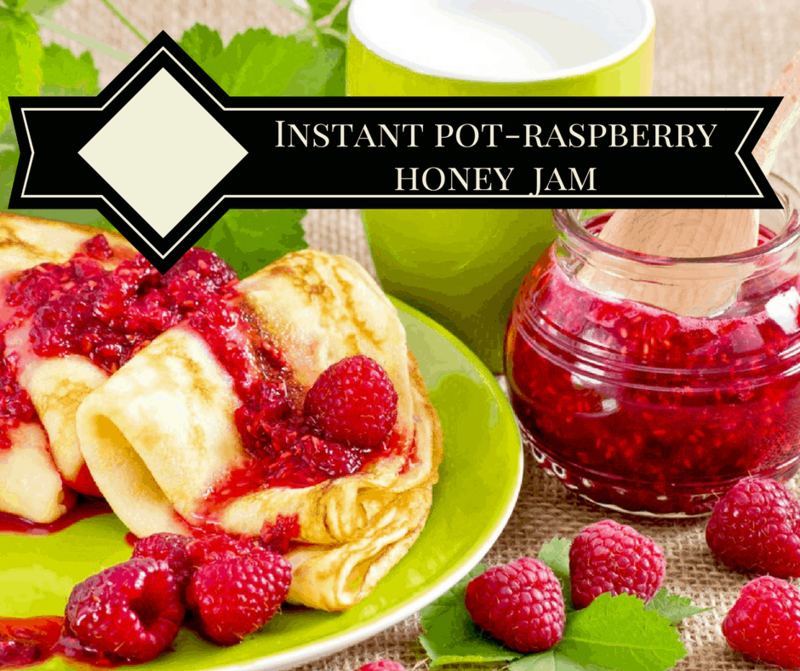 Today’s it’s all about raspberry honey Jam (or preserves), my kids love them. But, I don’t use pectin in our house, due to some allergies we have. So, I have been making and canning preserves for about 15 years, and this is the EASIEST way, I have found. 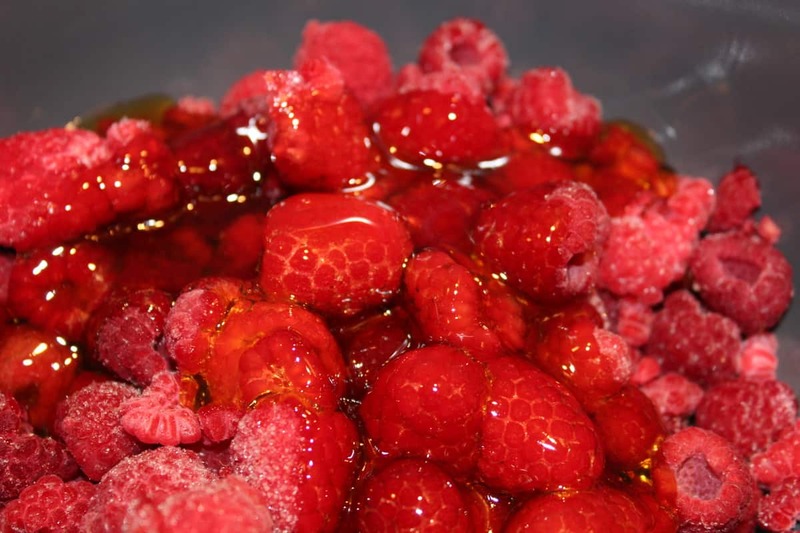 Add your partially thawed raspberries to your Instant Pot Bowl. Then pour over the honey and lemon juice, over the berries. 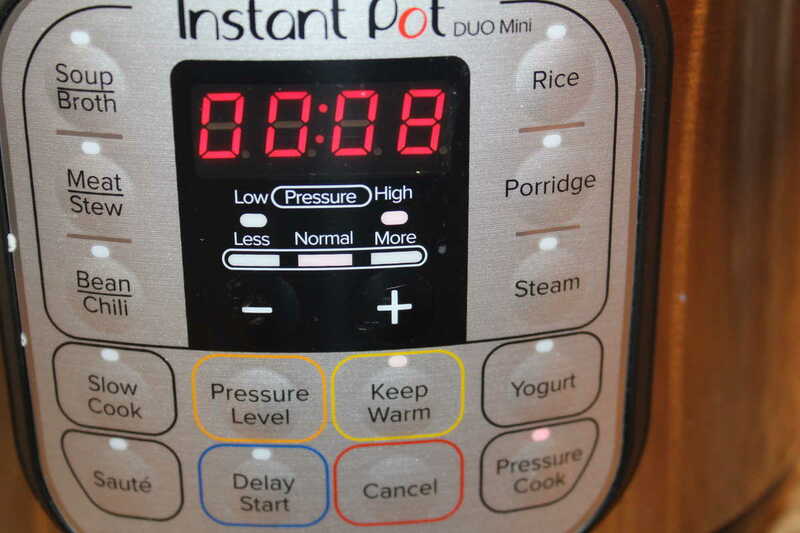 Set manual high pressure for 8 minutes. After the 8 minutes are up, do a natural release. Open the cover and enjoy. I let cool and then place in a mason jar to refrigerate, until use. It thickens after you refrigerate. 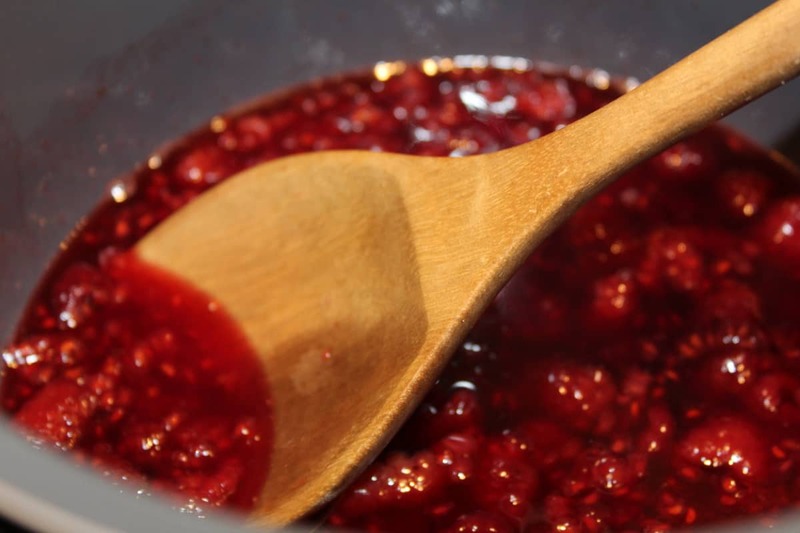 Otherwise, add 1 tablespoon of cornstarch in a cup, along with 2 tablespoons of water, and mix IN THE CUP, they add to the preserves. 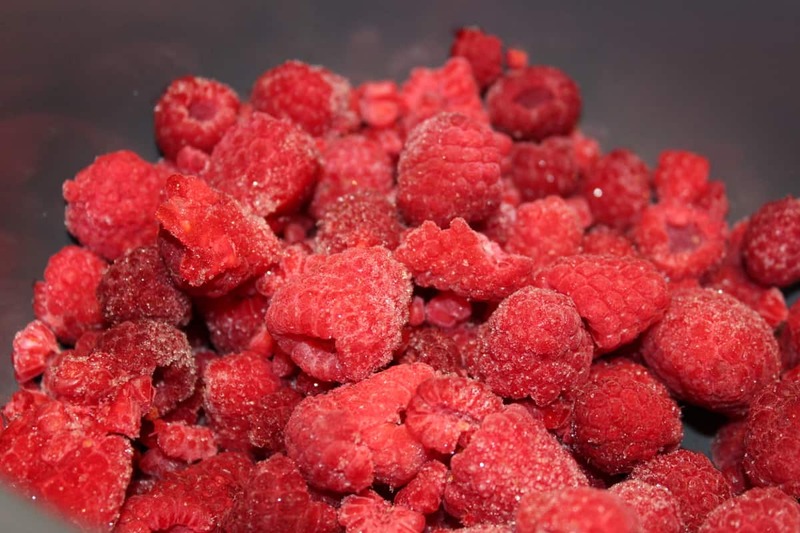 First, start by thawing the raspberries. I usually just leave them in the sink, for about an hour to get to room temperature. Then put the thawed raspberries into a strainer, and rinse the berries and look for any stems or anything that is not a raspberry. 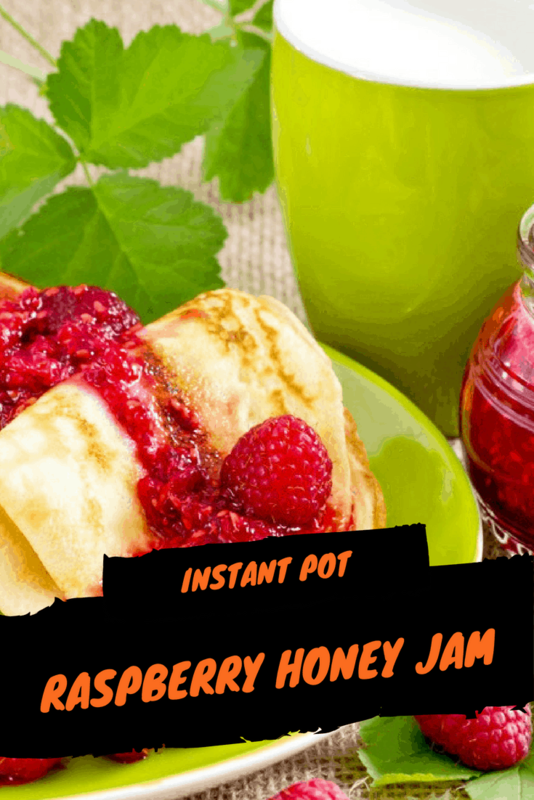 Then place the clean berries, honey, and lemon juice into your Instant Pot bowl, add the lid, make sure it's in the sealed position and set the manual high pressure for 8 minutes. Use either hot to serve over pancakes or refrigerate in an air-tight container. it will keep for about 2 weeks. This recipe is great and so easy to make. I like recipes that are very natural and made without sugar.